The Destin Charity Wine Auction Foundation has emerged as one of the nation’s “Top 10 U.S. Charity Wine Auctions” by Wine Spectator Magazine. 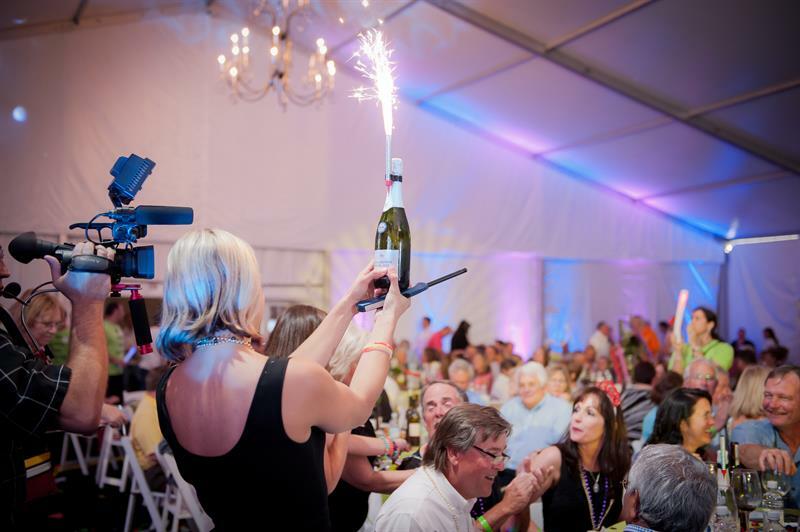 In fact, the Destin Charity Wine Auction has been ranked among the nation’s top ten highest-grossing charity wine auctions in the country by that prestigious magazine for four consecutive years. The DCWA foundation works year round to raise money for children in need in Northwest Florida by encouraging wine enthusiasts to contribute especially at their signature event in April every year. 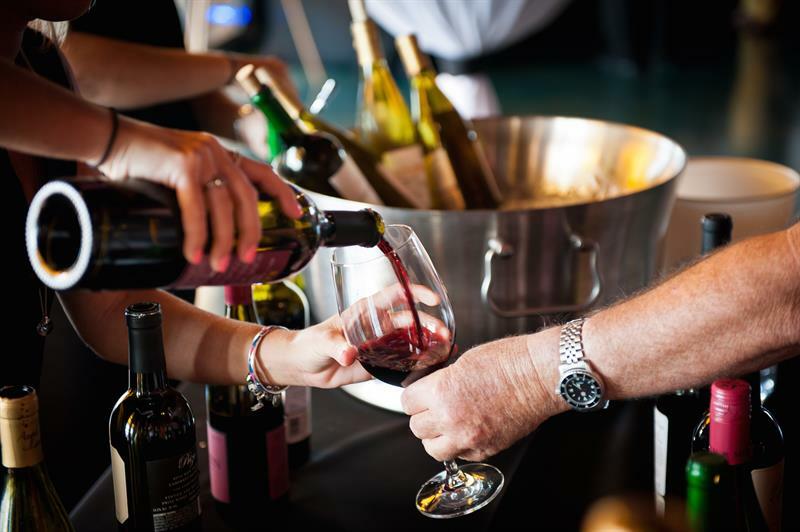 This much-loved auction brings in wine aficionados, gourmet chefs, and celebrity vintners from around the globe to indulge in world-class wines while enjoying the setting of the Emerald Coast. The 11th annual wine auction was comprised of 55 unique Live Lots, 27 Super Silent offerings, and 120 Silent Lots. 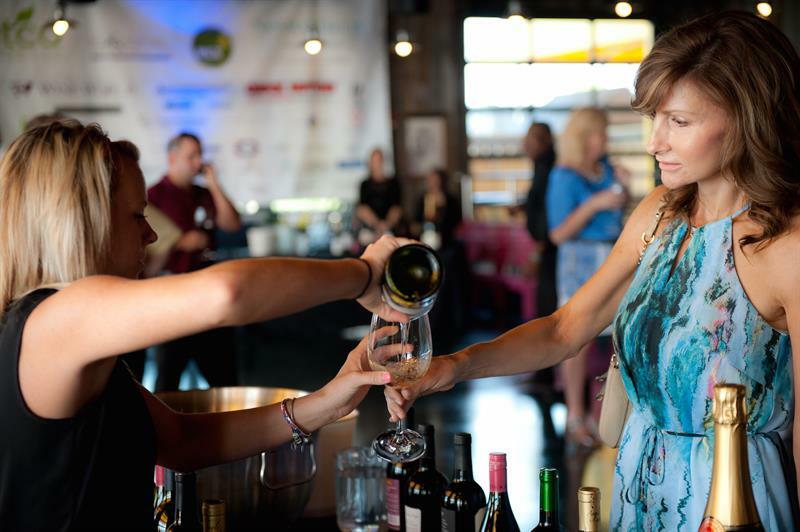 The sold out event was attended by 636 wine enthusiasts, making it the most successful Destin Charity Wine Auction to date. 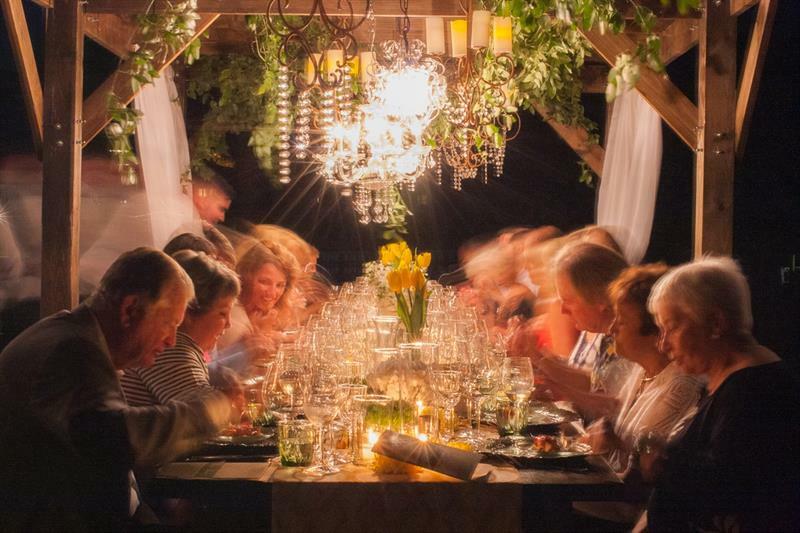 This year, there were three days of wine events starting Friday, April 29 with 14 Patron Dinners held in notable restaurants and private homes in the area. Pairing celebrity chefs with participating vintners created a memorable dining experience for every attendee. 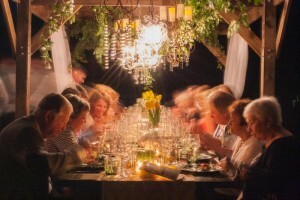 These dinners provided guests a unique opportunity to interact with fellow wine enthusiasts and enjoy world-class cuisine and wine. 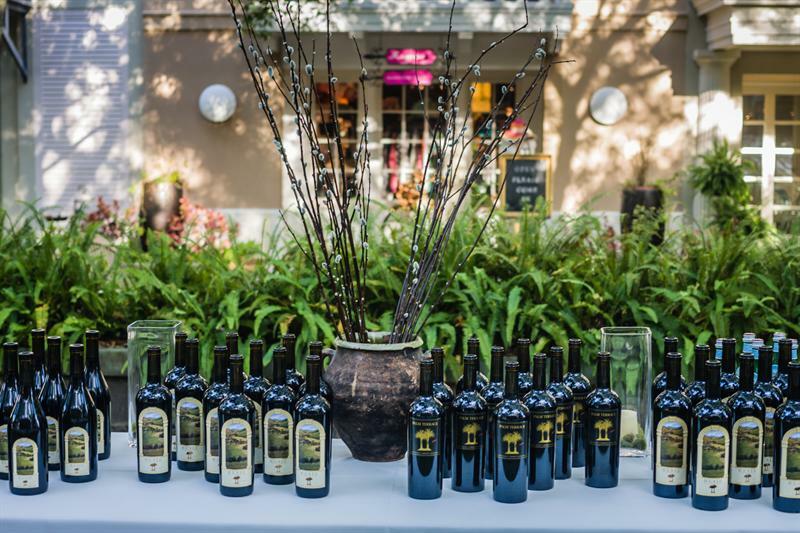 The Reserve Tasting & Live Auction was be held at Grand Boulevard in Sandestin. 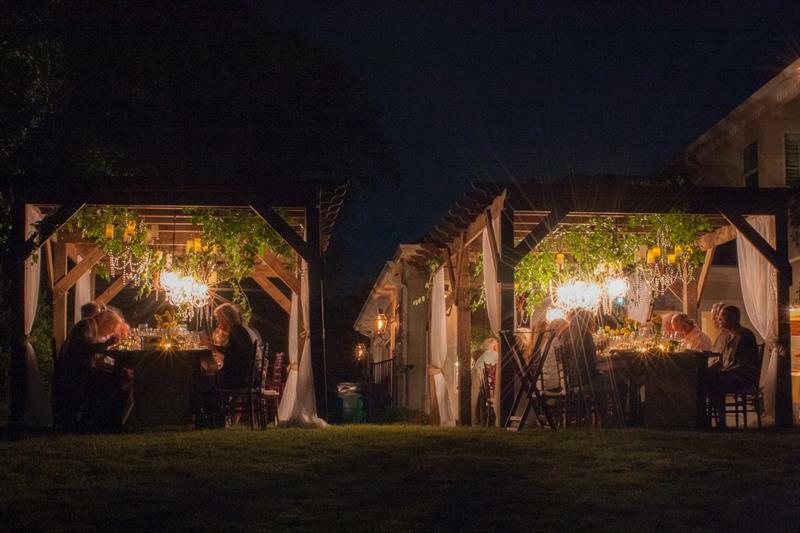 This one-of-a-kind event featured wines from internationally acclaimed vintners, poured and paired with cuisine created by a selection of the area’s top local restaurants. 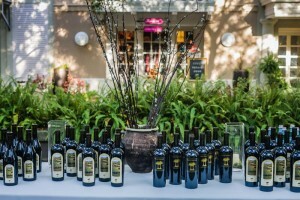 The Reserve Tasting was accompanied by a silent auction featuring wine, autographed large format bottles, art and more. Through the efforts of many, $2,650,000.00 was raised at this year’s Auction Weekend. The money will stay local to Northwest Florida and help to improve and in some cases, save children’s lives. Funds will be distributed to 14 different children’s charities along the Emerald Coast. Organizations include AMIkids Emerald Coast, Boys & Girls Clubs of the Emerald Coast, Children in Crisis, Children’s Volunteer Health Network, Emerald Coast Autism Center, Emerald Coast Children’s Advocacy Center, Food for Thought, Habitat for Humanity of Walton County, Homelessness & Housing Alliance, Pathways for Change, Sacred Heart Hospital on the Emerald Coast, Shelter House of Northwest Florida, The Arc of the Emerald Coast, and Youth Village. Chris Abbott, broker and owner at Scenic Sotheby’s International Realty, serves on the board of the DCWAF and is proud to be a part of all its successes. He is thankful for the generosity shown this year and is grateful that the foundation is able to assist so many children in need. Chris is already looking forward to next year’s wine week-end slated for April 28 –30, 2017. 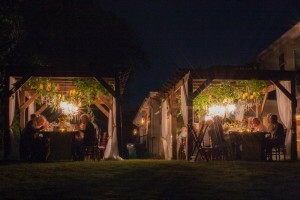 For more information on the Destin Charity Wine Auction Foundation , visit www.DCWAF.org.